Newman Electric staff are trained for Canadian manufacturer Kantech. Manage your buildings movement with card readers, door strikes, door contacts, request to exit motion sensors and keyfobs. Daily logs and reporting at your finger tips. 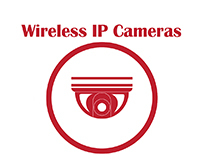 Whether it’s a stand-alone camera or integration of a complex CCTV surveillance, access control and security system under one umbrella, Newman Electric has the resources to offer the best solution. 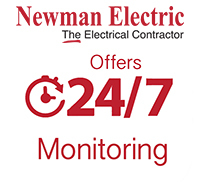 Contact Newman Electric today to discuss a solution for you.